at Our Lady of Malibu Church. Kane was fresh out of the military, as were many of his Caribou friends in attendance, but as you can see from the photo, they let Army guys grow their hair longer in Vietnam. where they have lived for many years. 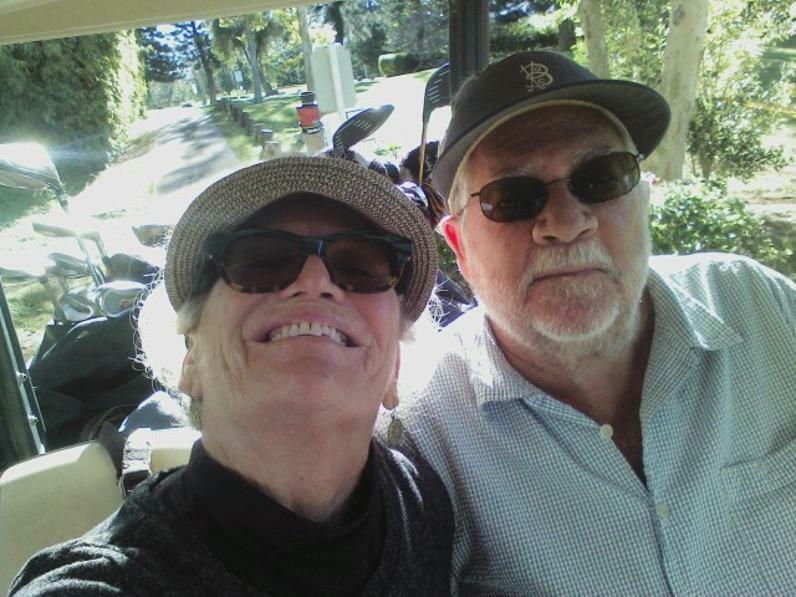 You're still the same cool couple from 50 years ago..
beating Kane at golf by now!